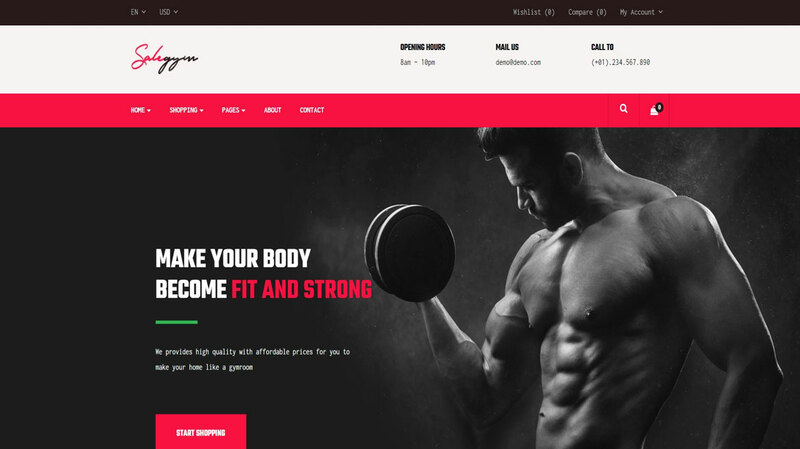 Bos Gymgear is a dynamic multi-homepage Responsive Gym Prestashop 1.7 Theme. 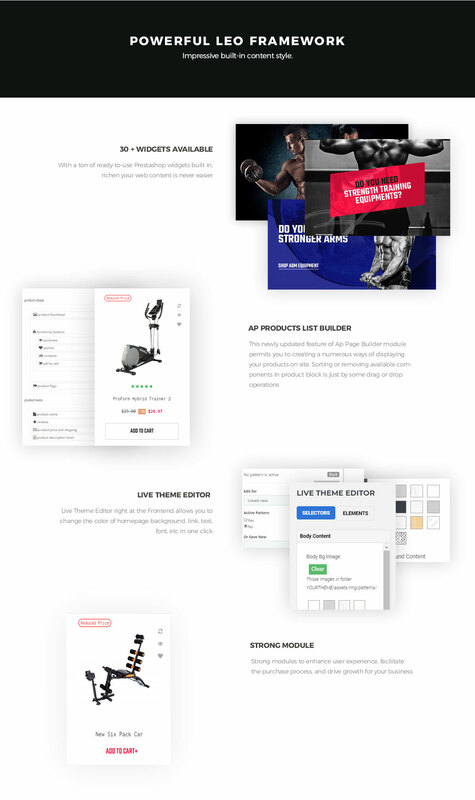 Coming with 04+premade homepage demos with different layouts, Bos Gymgear gives you more alternatives for your online store. 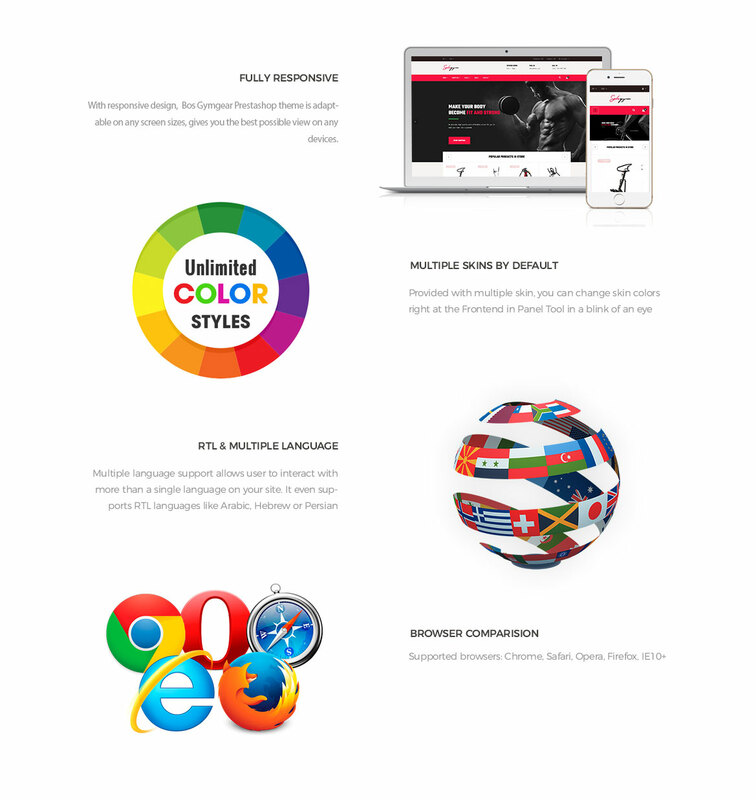 Bos Gymgear is a great option for any website about gym, fitness and boxing, health center, sport club. 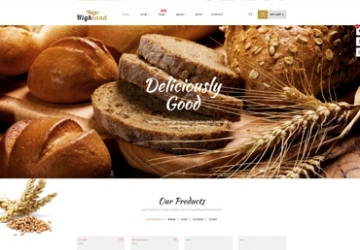 The dynamic, powerful and strong feeling will impress your visitors at first sight. 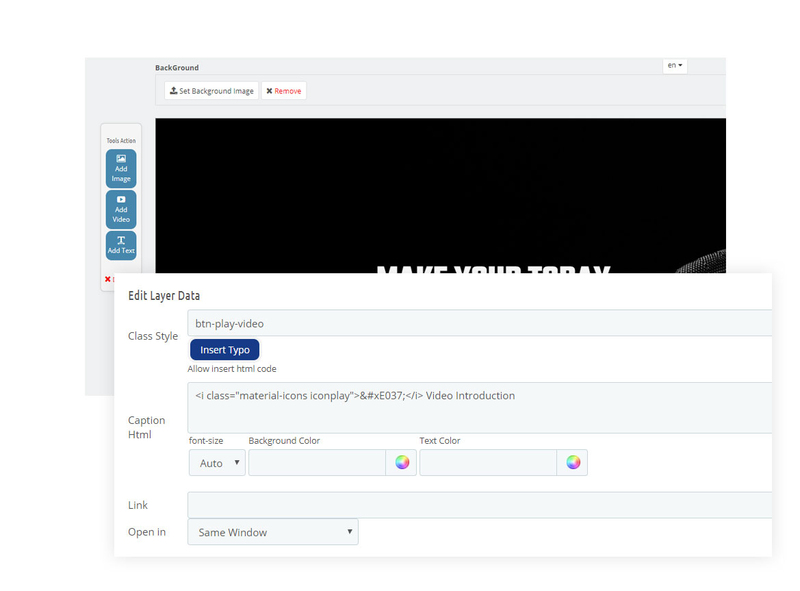 With all of dedicating and hard work, Leo team releases a product of technology and art. 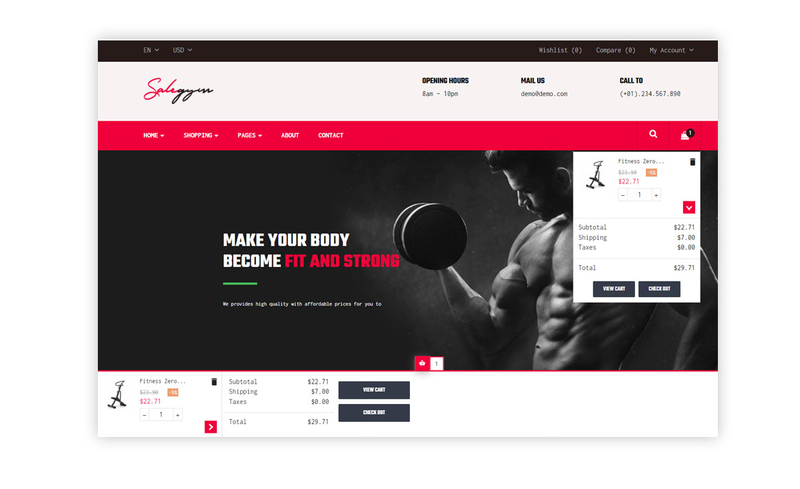 This gym Prestashop theme is extremely flexible and easy- to- use with rich built-in functions. Bos Gymgear is highly modified and well-organized design. 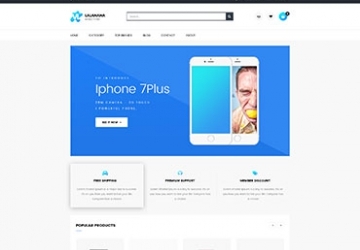 It is clean, modern, 100% responsive, Bootstrap 4 Framework, powerful Leo theme features, compatible with the latest version of PrestaShop 1.7.5. 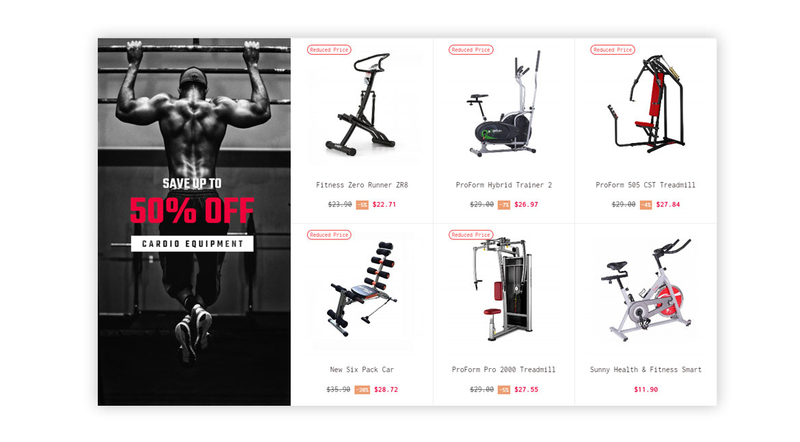 It is to say, Bos Gymgear brings the best to your website, makes your website the best Gym, Sport, Fitness online store ever. Bos Gymgear possesses a very attractive and trendy but user-friendly interface. 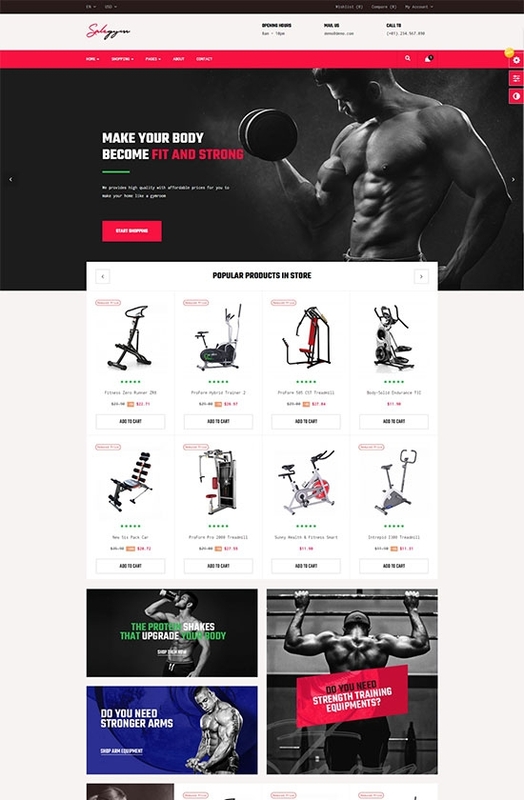 This responsive Gymgear theme is advanced with wonderful Prestashop modules like Drag-n-Drop Page Builder that allows you to create multi headers and footers, Leo Feature with Pro Ajax Cart and Quick view Product, smart Leo Blog, Revolution Slideshow, etc. 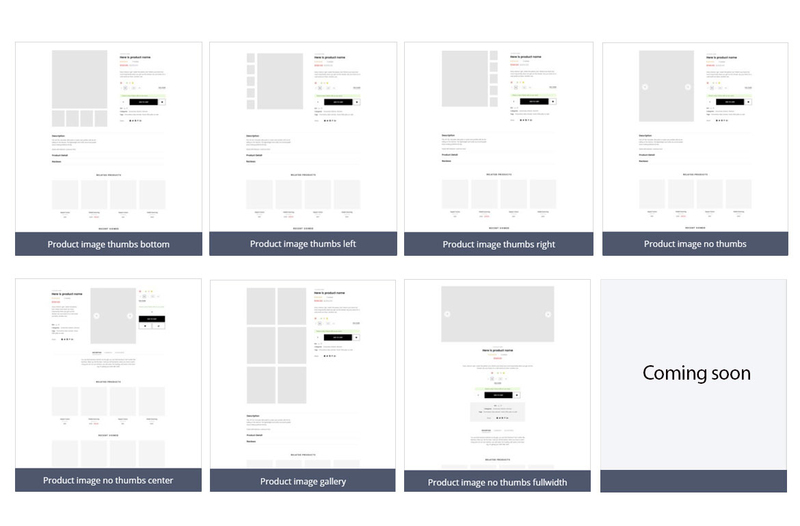 07+ product details page layout will offer you the effective ways to showcase your product detail information to your client in the way you want. 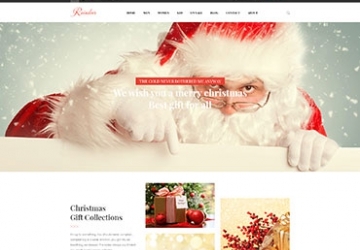 What creates Bos Gymgear PrestaShop Theme?